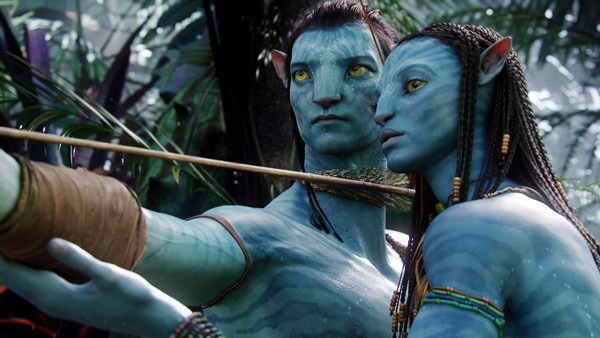 The filmmaker, no stranger to epic masterpieces, explained that his original plans were for three ‘Avatar‘ films, but he’s expanded his plan releasing ‘Avatar 2‘ at Christmas 2018, a third once again around the holidays in 2020 and the same time in 2023. As far as the creation of those films are coming, Cameron stated he’s been working with the top four screenwriters and designers in the world to attempt to translate Cameron’s imagination into reality. This entry was posted on Thursday, April 14th, 2016 at 3:07 pm	and is filed under Film, News. You can follow any responses to this entry through the RSS 2.0 feed. You can skip to the end and leave a response. Pinging is currently not allowed. « Film Review: ‘The Jungle Book’!